Are we alone? It's a question the Science Channel has been asking for asks for the third year with its Are We Alone? week dedicated to the extraterrestrial question -- and this time they have the inimitable voice of Morgan Freeman to help. Beginning this March, Science Channel seeks to satisfy viewers' (and 74 percent of Americans who believe in the existence of aliens) "appetite for aliens" with programming featuring scientists, journalists and alien investigators. 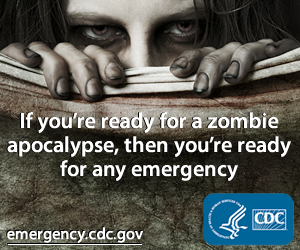 According to Debbie Myers, executive vice president and general manager of Science Channel, the Are We Alone? week engages the audience with bold questions and "current research happening in the field of extraterrestrial life ... it’s programming that asks questions and makes you think." On March 2, at 10 p.m. ET, the week begins with the premiere of new episodes of "NASA's Unexplained Files," continues with four all-new programs, such as the series "Close Encounters" on Tuesday, March 4 at 10 p.m. ET, with a premiere episode of "Through The Wormhole With Morgan Freeman" on Wednesday, March 5 at 10 p.m. ET. 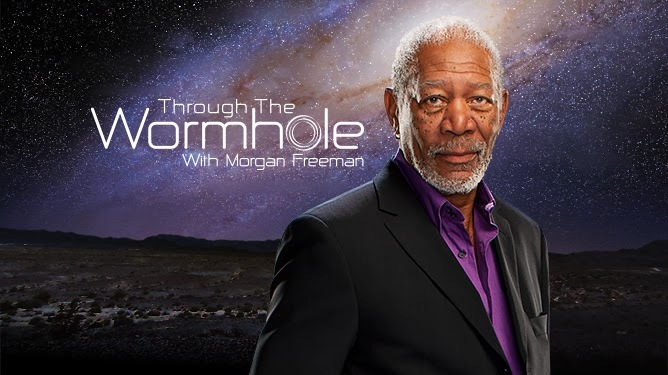 In an all-new episode of the critically acclaimed THROUGH THE WORMHOLE WITH MORGAN FREEMAN, scientists seek answers to the controversial question “Is God An Alien Concept?”. Ancient evidence suggests humans have practiced religion since they first walked the planet. But is God being worshipped in other worlds, across the cosmos? Is Earth the Universe’s only home for religion? Or is God an Alien Concept? The answers might be buried here on Earth. Science Channel explores the countless UFO sightings which are reported from thousands of regions around the globe. Many of these sightings are documented and investigated. Most of them can be accounted for by weather patterns, flight schedules or extraordinary imagination. But a select few are still considered unsolved extraterrestrial puzzles that police investigators, government officials and even medical communities cannot explain.